Scotland has a new world champion as Jo Butterfield claimed glory at the IPC World Champs in Doha. And the next generation put a marker down for the future, too, with teenagers Sammi Kinghorn and Maria Lyle also making the podium in a medal rush for Scotland’s GB representatives. Sadly, Libby Clegg and Mikail Huggins have had to withdraw from the event through injury but insisted the setback has only further fired their motivation for the Paralympics next year and London 2017. 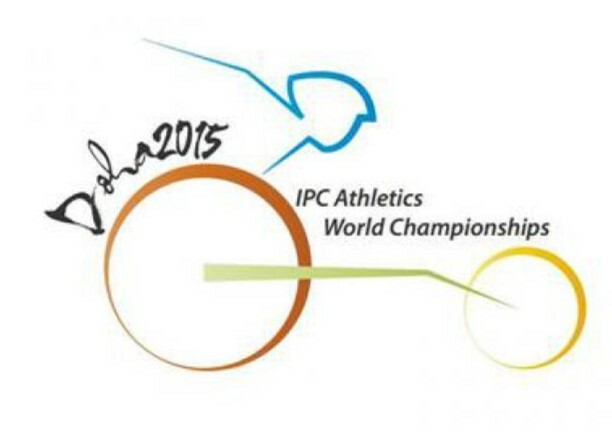 At time of writing (Monday 2pm), Jo, Maria and Sammi still had events to compete in later in the week. 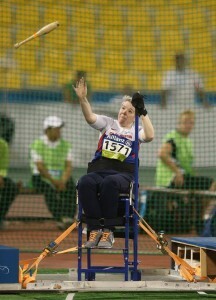 Butterfield competed first in the club throw event in Doha on Saturday and she set a Championship Record with a throw of 21.44m. 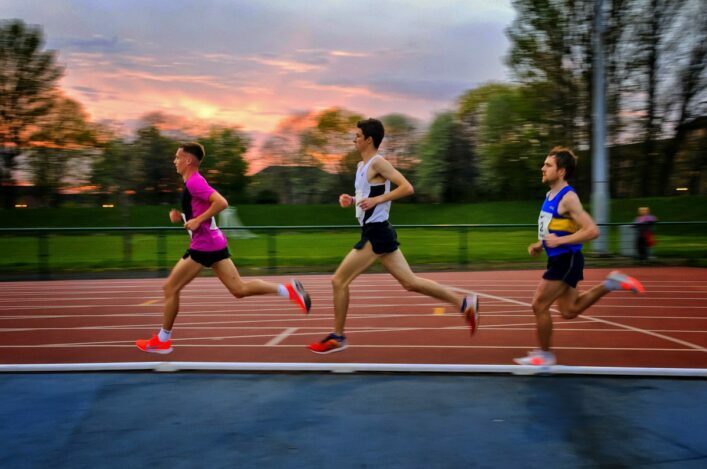 The English-born athlete has lived in Glasgow for a number of years and is coached by Shona Malcolm of scottishathletics as well as Phil Peat. 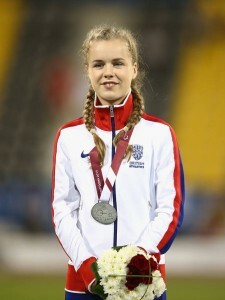 ‘It’s really exciting – I can’t really explain it to be honest,’ Jo told British Athletics in Doha. ‘It’s something I’ve been working towards for the last 18 months and to finally come and do it when it mattered is really special. I knew the throw was there. It’s been going really well in training – I was a bit nervous and threw a couple of loose ones, but I just had to execute it. I knew what I had to do and on that third throw it all went to plan. ‘Rio is the big target. Even though we’ve been working towards the Europeans and Worlds, Rio has always been in the background there with people talking about it. Also, London 2017 too – to be back in London and get another feel for the Stadium after the Anniversary Games will be fantastic. Sammi Kinghorn had started the Scottish medal rush last Thursday night when she took bronze in the T53 final at 200m, as the British team ended day one top of the medal table with a total of eight medals. The Borders athlete clocked 30.72 in the first of her four events. ‘It is just really exciting to be at my first World Championship,’ said Sammi, who is coached by Ian Mirfin. 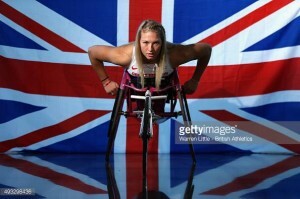 ‘Five years ago I broke my back and now I am a world bronze medallist, it is incredible. I came into the 200m just hoping to make the final but I’ve managed to sneak a medal as well. ‘It’s been a really incredible experience so far. My roommate Hannah Cockroft won as well so it’s going to be difficult getting any sleep tonight because we are both so excited to be world medallists! Fresh from her bronze medal in the T53 200m, Sammi was straight back into action finishing fifth in the 100m behind China’s Lisha Huang, who set a championship record of 16.29 on her way to victory. Then, later in the weekend, the 19-year-old raced in her third final in three days but did not let the busy schedule faze her as she finished sixth in the T53 400m. The Scot was quicker than in her semi-final during the morning session, recording 1:01.86 to finish behind Australia’s decorated five-time world champion, Angela Ballard. 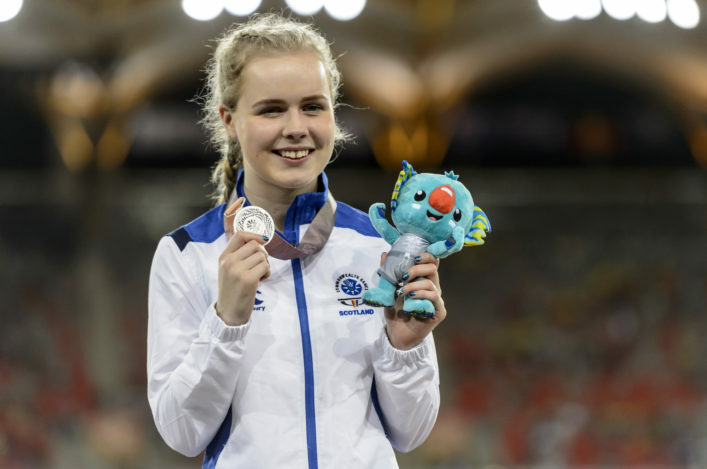 Maria Lyle took silver in her first IPC World Champs as she claimed second place in the T35 200m final on Saturday afternoon. After a composed semi-final run, the Dunbar youngster displayed her undoubted talent to win GB’s fourth silver medal in Doha with a new personal best of 29.32. Only a world record from Australia’s Isis Holt prevented the 15 year old from winning British Athletics’ sixth gold medal in Doha. ‘It is a great achievement to win silver and I’m pleased with the race,’ said Maria, who is coached by Tabo Huntley. 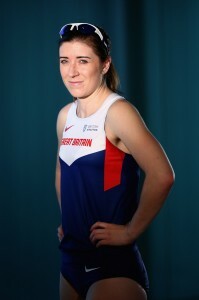 Libby Clegg and Mikail Huggins have withdrawn from the T12 100m after Clegg sustained an Achilles injury in the warm up ahead of the semi-finals of the T12 200m on Sunday. Clegg said: “I’m disappointed that our campaign here in Doha has come to an end. We came into the championships in good shape and we were really looking forward to testing ourselves against the world’s best.